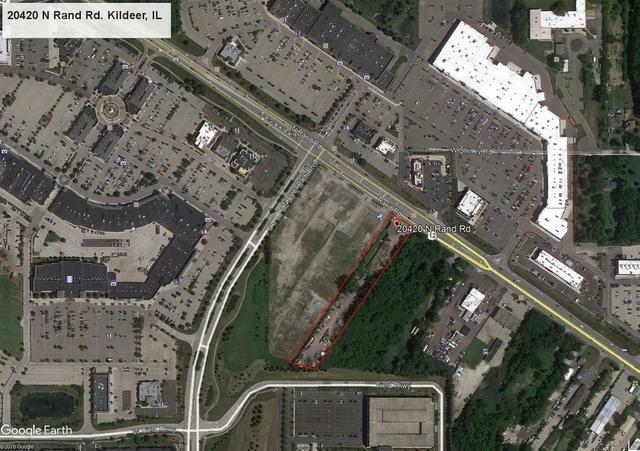 Development opportunity on Rand Road Corridor in Chicago's Northwest Suburbs. 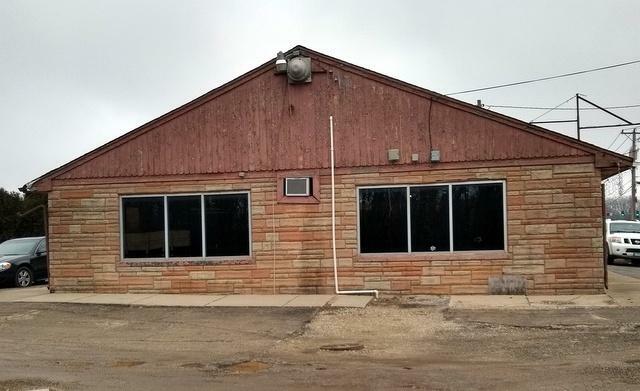 2.29 Acres with 100 feet of frontage. Zoned PUD. 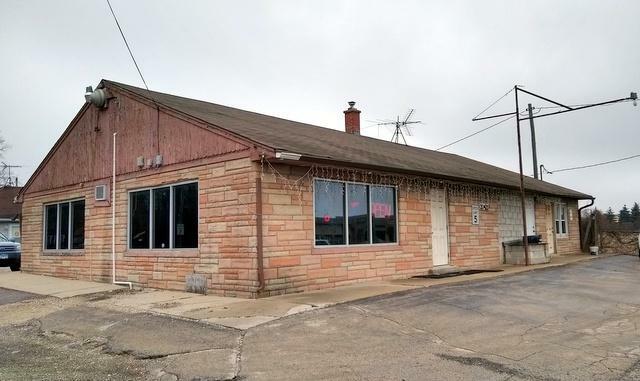 Combine with adjacent lot(s) for development expansion. Located south of upscale Deer Park Town Lifestyle Center and its multitude of retailers and restaurants. Contact agent(s) for details. 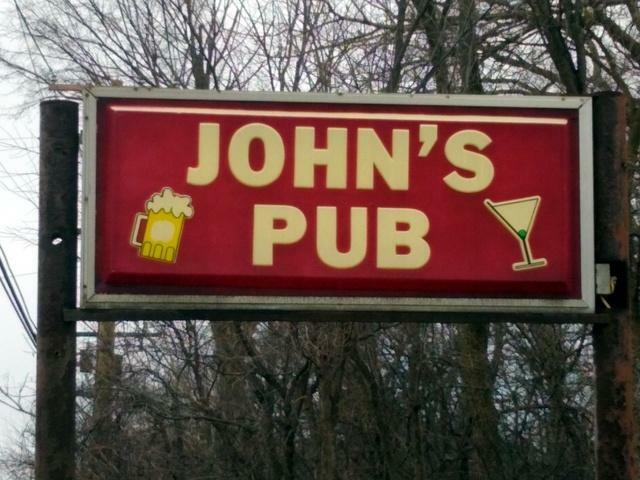 Located on the property is a tavern, rental units and rental space. The value is in the land. Listing provided courtesy of Apex Properties.